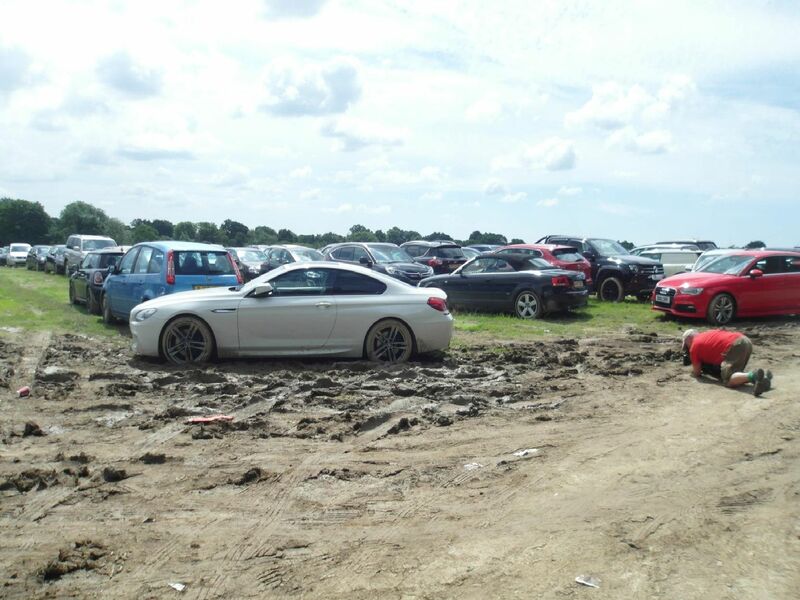 Astonishing pictures show the extent of a £1.4m Gatwick Airport 'meet and greet' parking scam in which cars were dumped in muddy fields. Asad Bashir Malik, of Jura Close in Crawley and his company London Parking Gatwick Ltd were busted after trading standards were told that more than 1,000 vehicles were being parked in a field in Bonnetts Lane. Click here to read the full story.